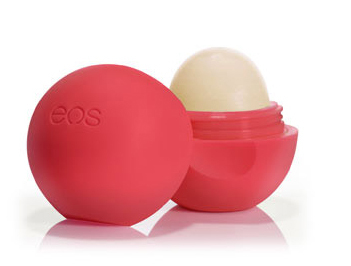 One of our favorite beauty brands is EOS–The Evolution of Smooth! It didn’t start until a couple years ago, but every year around this time I found myself with dry dry dry hands. And who doesn’t get dried lips this time of year, too? Look no further, y’all. EOS does not disappoint. With cute packaging (it’s a little egg!) 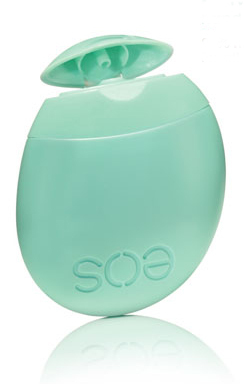 that I love to pull out of my bag and with flavors that make me smile, EOS is so good.